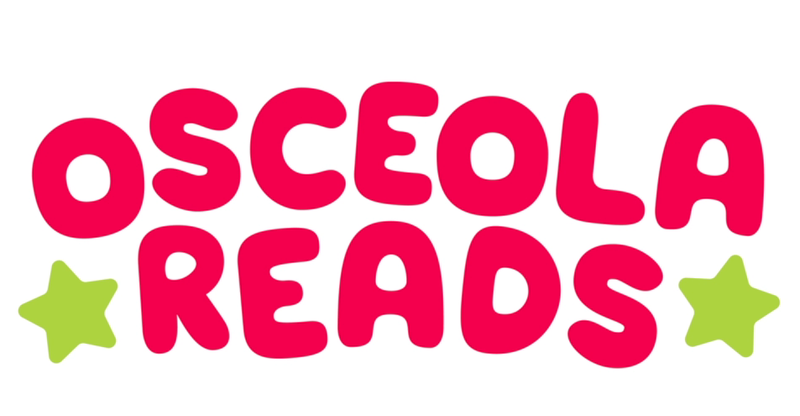 Footsteps2Brilliance® is the breakthrough early learning solution that helps all children become proficient readers by 3rd grade. 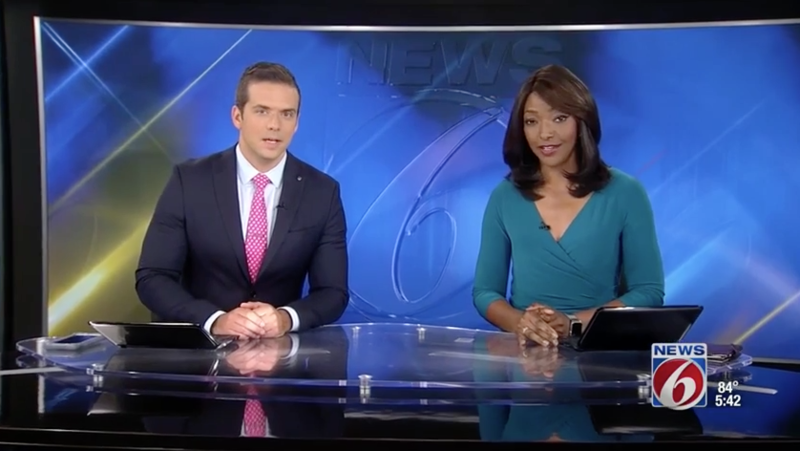 Our device agnostic Mobile Technology Platform allows school districts to leverage the mobile devices that parents already own to scale early literacy citywide. 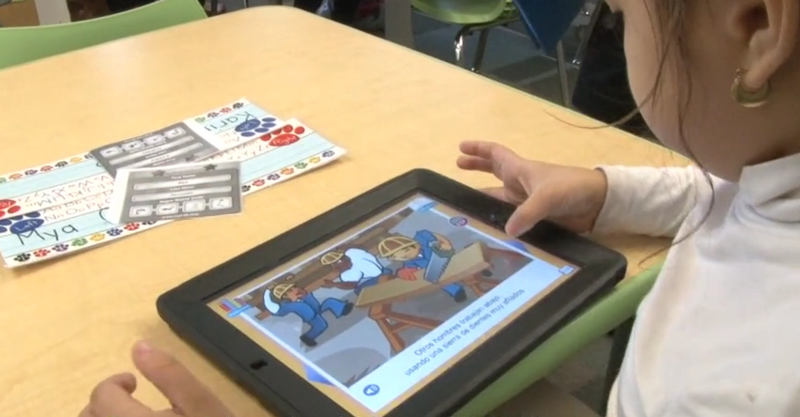 The comprehensive Footsteps2Brilliance curriculum contains over 1,000 interactive books, songs, and games that can be read in either English or Spanish. We have won numerous awards for using game-based methodology to engage students and inspire a love of learning. Footsteps2Brilliance has the most flexible licensing model in the industry. Our Model Innovation City™ license allows school districts to provide unlimited access to all pre-k through 3rd grade children who live within their jurisdiction even before they enroll in their schools. Parents who spend just 15 minutes a day using Footsteps2Brilliance with their children see immediate gains in vocabulary and critical thinking. Our easy to use bilingual curriculum helps all parents, including parents who speak English as a second language, prepare their children for academic success. Over 80% of parents own a smartphone today. 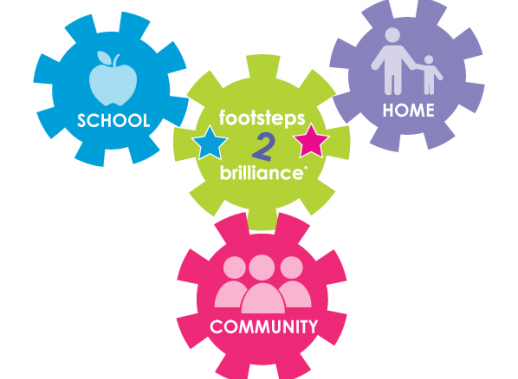 By using the parent’s mobile technology to deliver engaging literacy apps, Footsteps2Brilliance gives busy parents anytime, any place, learning opportunities with their children, whether in a grocery store, doctor’s office, kitchen, or car. Footsteps2Brilliance accelerates student achievement by uniting the power of mobile game technology with the latest in cognitive research. Enticing, interactive, 24/7 learning experiences digitally link school and home to give students the edge they need for success in school today and the world tomorrow. We cover phonics, phonemic awareness, vocabulary, comprehension, fluency, and writing. Within 30 days, Footsteps2Brilliance users have shown measurable results in vocabulary acquisition, critical thinking, and comprehension. 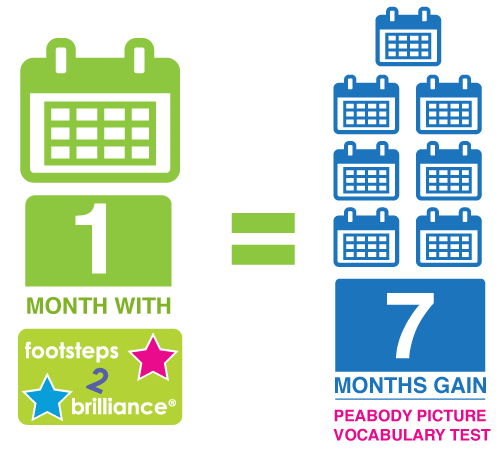 A third party study showed that students who used Footsteps2Brilliance gained 7 months of vocabulary acquisition on the Peabody Picture Vocabulary Test in just 1 month. That is almost an entire year’s worth of academic progress.